Is Lexus Planning a GS F? 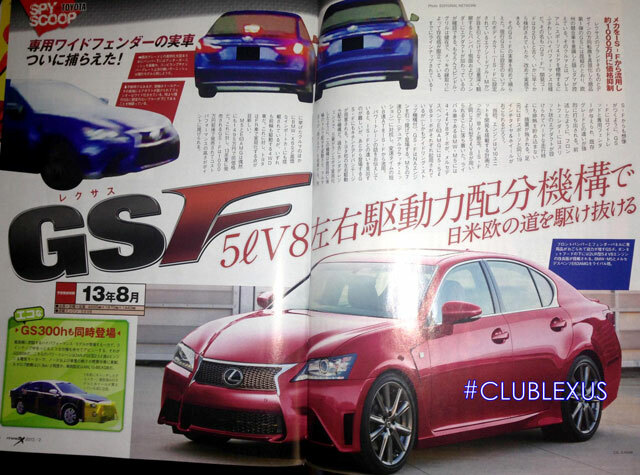 Mag-X suggests the GS F would use the 2UR-FSE 5.0L V8 engine from the IS F, but beyond that, there’s little I can decipher about the rumor — any Japanese readers want to summarize the article for us? 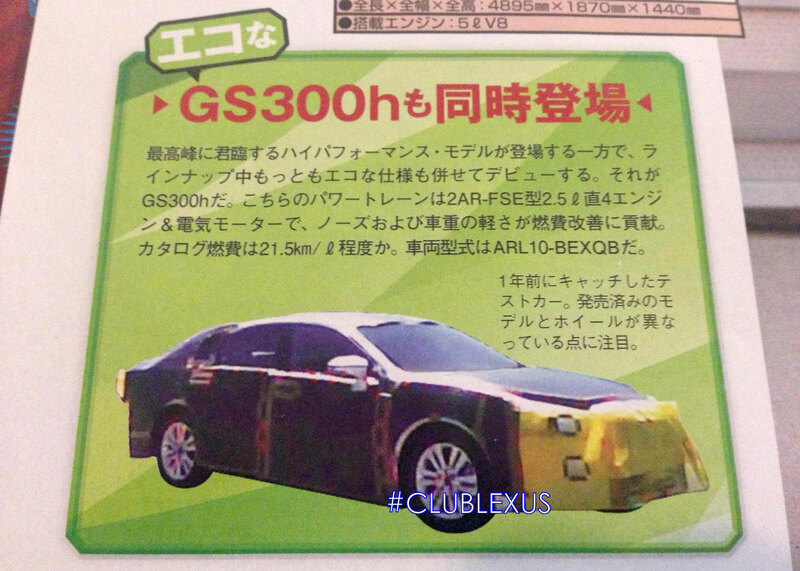 The GS 300h, which will use the same engine as the upcoming IS 300h, should be introduced this year — the delay is likely due to the spotlight on the new IS hybrid. Thomas: Probably there are no plans for a GS-F.
Thomas: And that's just as well.